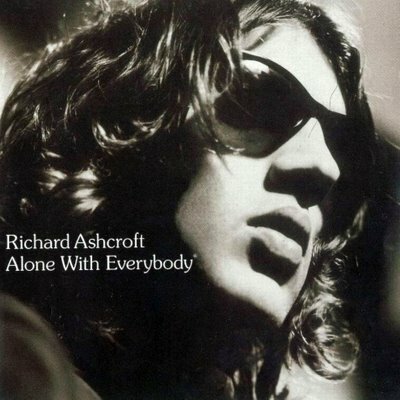 RICHARD ASHCROFT'S Alone With Everybody is one of the year's most eagerly awaited albums - and it doesn't disappoint. 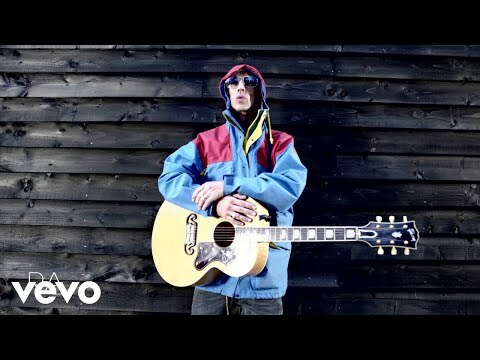 The former Verve frontman has put together an album which will be the soundtrack of summer 2000. Here's my track-by-track verdict on the CD, out on June 26.